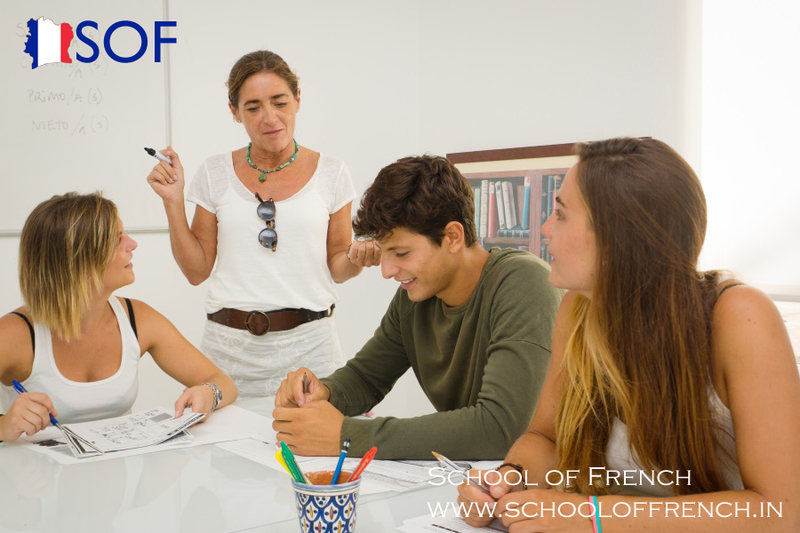 Do you wish to learn the French language simultaneously with your graduation? If yes then don’t waste your time and look for the best French language centers in Delhi and learn the lingo with the help of professionally trained mentors who have several years of experience in the coaching of the French language. As a learner of the French language, you get the best opportunities in your carries. Even students learn the language thoroughly with their graduation to tackle the future problems related to selecting carrier choices. Learning with the French classes in Delhi is one of the best methods to get trained in the French language and opt the various job opportunities in multiple fields like banks, hospitals, schools & colleges, etc. If you understand the French language so you can be an interpreter, travel Scott, tour guide, language teacher, translators, and many more. Set goals – As a learner firstly set your goal to learn the French lingo and usually try to find out the best methods how to learn French if you are not liable to pay high fees of the academies as well as collects lots of information’s how to learn the language. Repetition – If you found the ways to learn the language then start from the basic methods of learning the French language as well as try to repeat the French words to pronounce it correctly. The recall is more important than revision – Learning as well as memorizing the French words is the basic facts because you spend your time for learning the language but if you do not remember the words then try to recall the words again and again for getting in your minds forever. Tandem Partners- It is a method where two people desire to learn each other’s languages take turns as teacher and a student. And help in the learning process of the French language. Read magazines and Books- If your hobby is reading then you can read French book and magazines to identify the French words correctly as well as pronounce the words perfectly. As an enthusiastic learner of the French language, you can read blogs on sites that are frequently updated with new content. One of the best techniques is to learn the French language is to join the reputed academy that offers you different languages courses to you at very reasonable prices. Learning the French language offers the various opportunity to you such as you can travel around those countries where French is the common language, you grab the job in the multinational company as an interpreter or translator within the country or maybe in the foreign country. One of the best ways to learn the French language is to join the French language home tuitions and get training by the individual people who have the stronghold on the French language; even you can take tuition from the learners of the French language individually.